Bought a Townhouse home in 2019 for approximately $650K in Rancho Mission Viejo, CA. 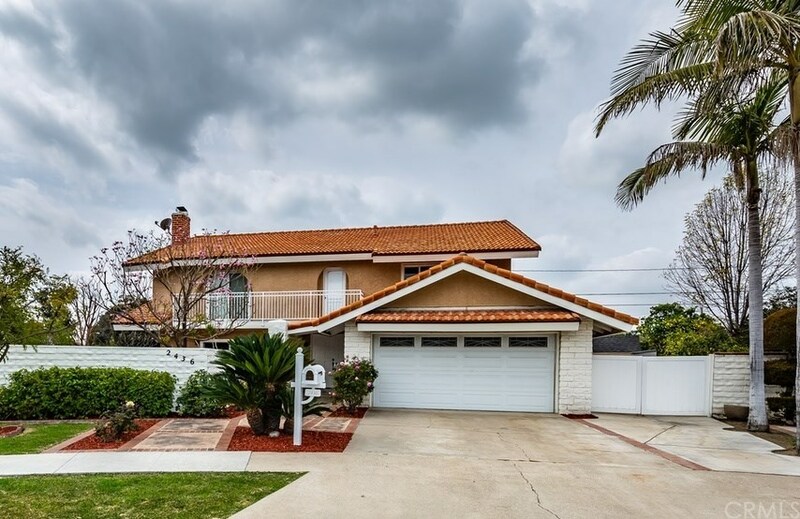 Sold a Single Family home in 2018 for approximately $675K in Southeast Anaheim, Anaheim, CA. Bought and sold a Condo home in 2018 in East Side, Long Beach, CA. Helped me rent a Single Family home in Loma Linda, CA. Mike was very responsive too all my needs in my endeavor too find a rental home for my family. We overcame a market; of low inventory and a very high number of applicants!!! 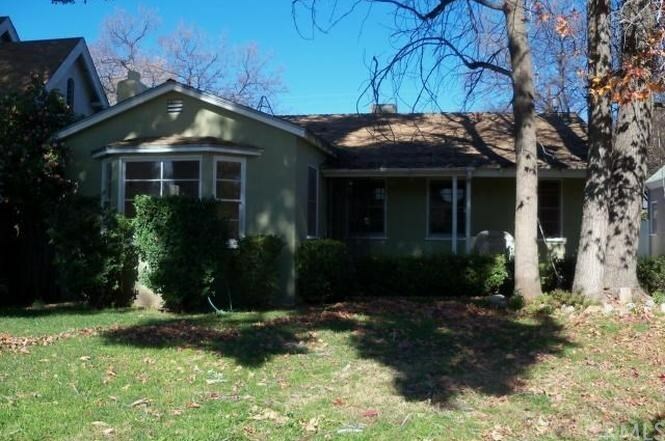 Helped me rent a Single Family home in Southwest Anaheim, Anaheim, CA. Call now at 714-470-8600 or fill out the form below as best suits your needs.